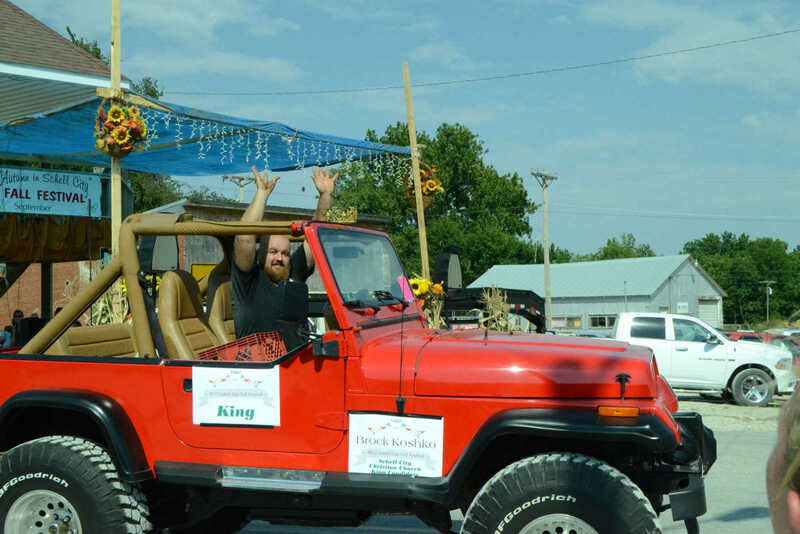 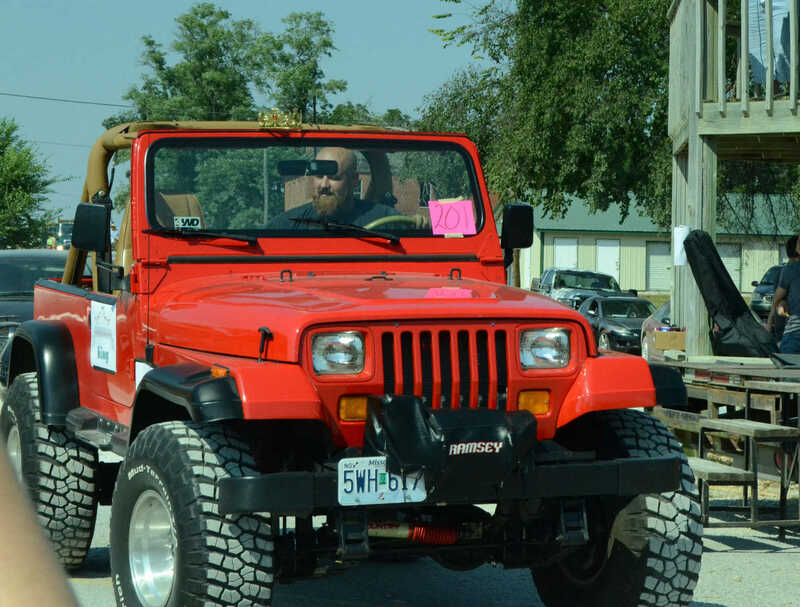 King Brock Koshko drives down Main Street in the Schell City Fall Festival parade Saturday. 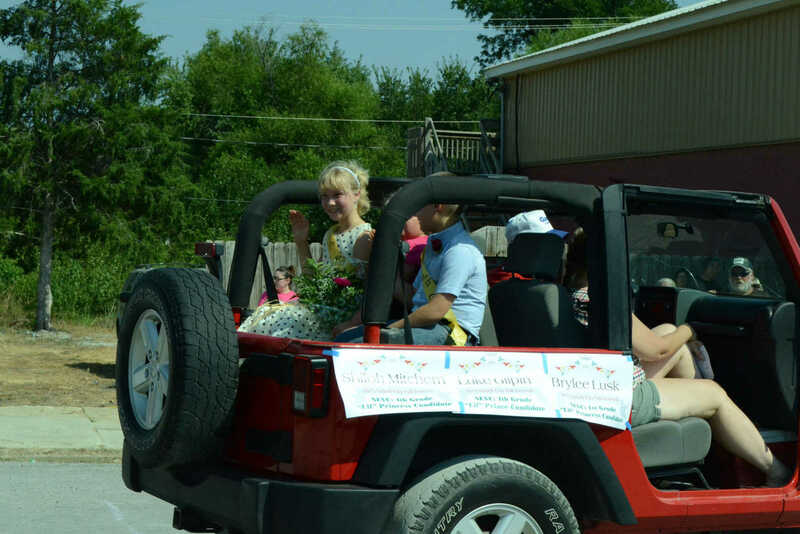 Little Prince and Little Princess candidates parade down Main Street in the Schell City Fall Festival. 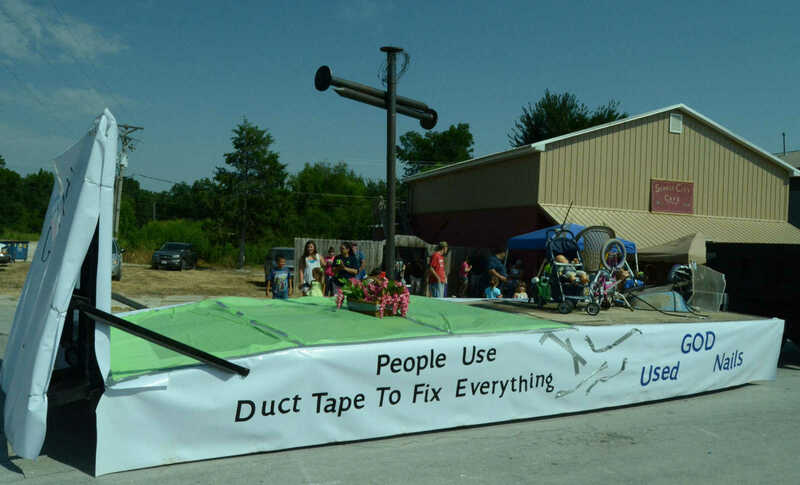 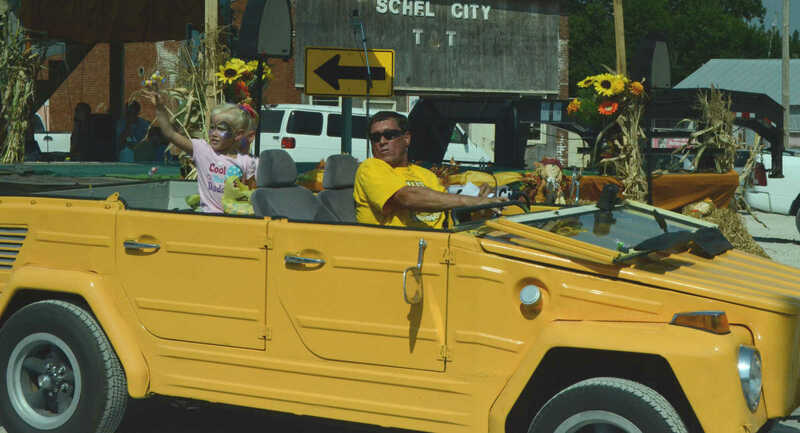 The Schell City Christian Church float rolls down Main Street in the Schell City Fall Festival parade Saturday. 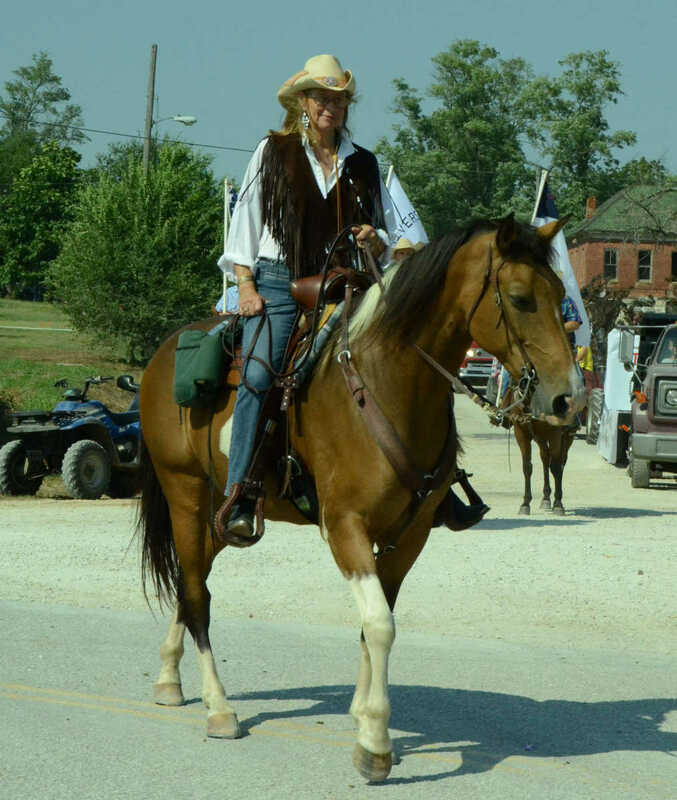 Horses trot down Main Street in the Schell City Fall Festival parade Saturday. 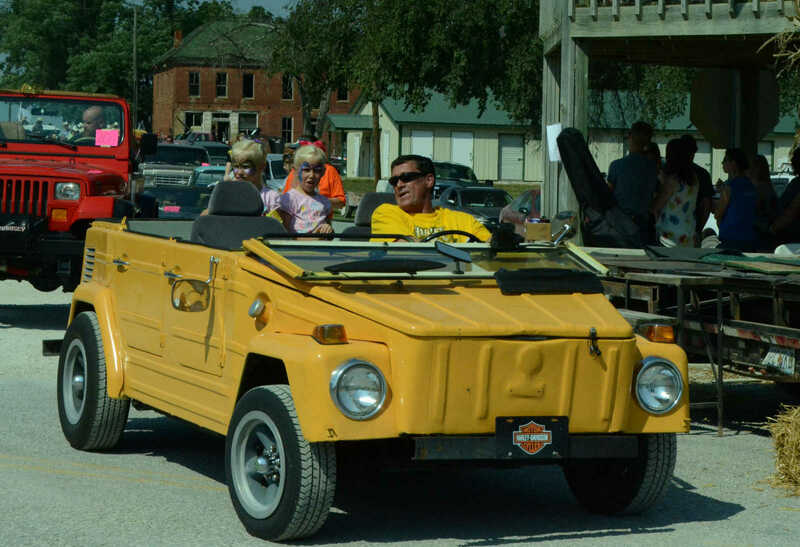 First place in the parade drives down Main Street in the Schell City Fall Festival. 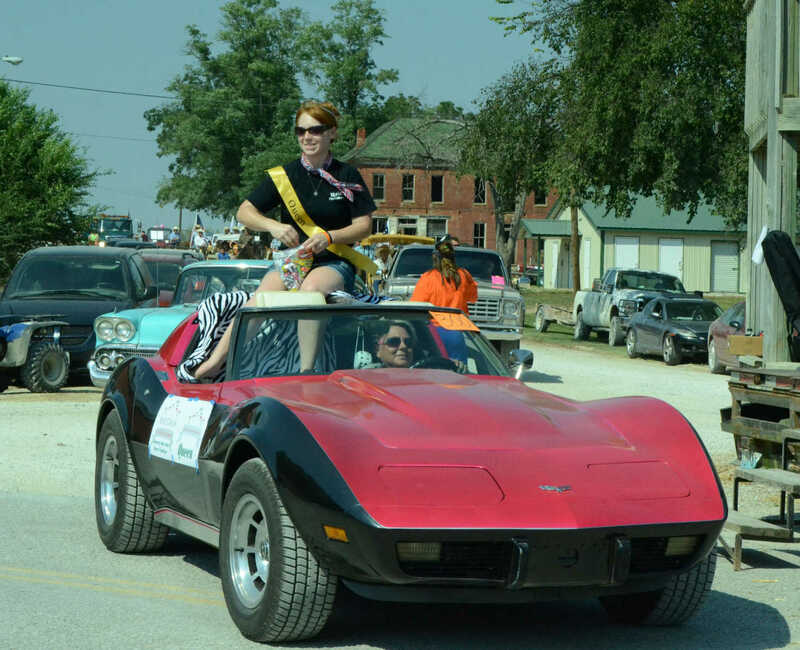 Queen Kelci Davis throws candy in the Schell City Fall Festival parade Saturday. 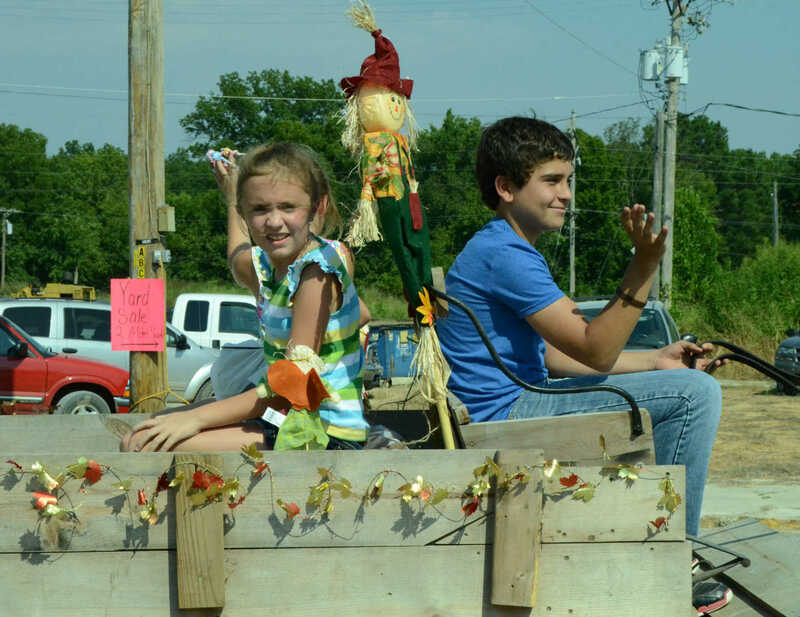 Fall themed floats give out candy in the Schell City Fall Festival parade Saturday. 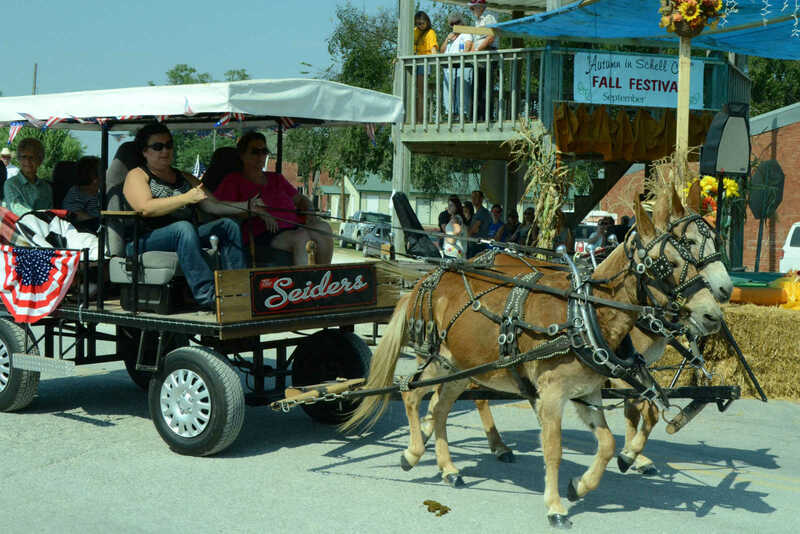 Donkeys trot down Main Street in the Schell City Fall Festival parade Saturday.